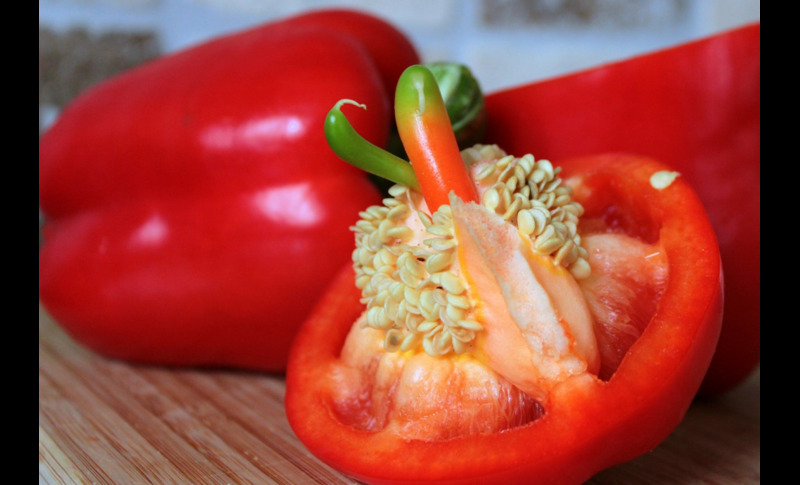 Bell peppers are loaded with various vitamins and minerals, and are exceptionally rich in vitamin C.
Vitamin C: One medium-sized red capsicum contains 169% of the RDA for vitamin C, making it one of the richest dietary sources of this essential nutrient. Folate: Known also as folic acid, folacin, or vitamin B9, folate has a variety of functions in the body. Adequate folate intake is very important during pregnancy.